Dinner and night on the ferry. Overnight at the Clarion Hotel Amaranten or similar. Breakfast at hotel. 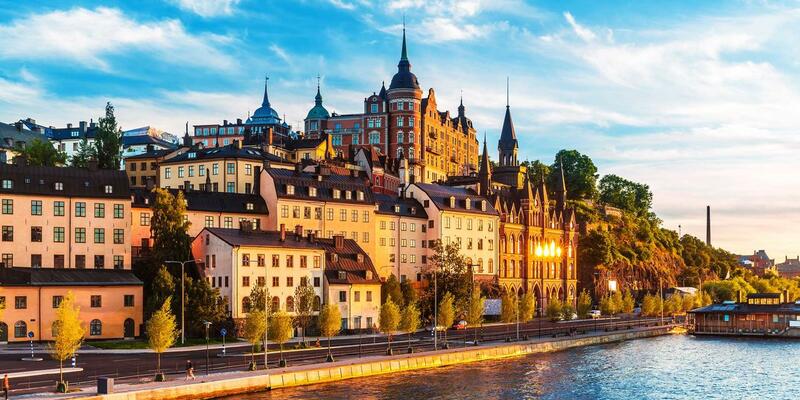 Free time in Stockholm. travel time 5 hours). Arrival in Copenhagen, transfer to the hotel. A night at the Radisson Blu hotel Scandinavia or similar. Amalienborg and the little Mermaid statue. 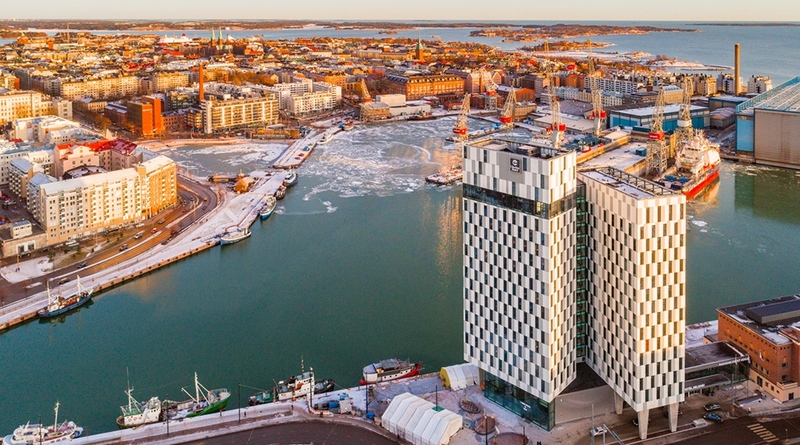 Overnight at Radisson Blu Scandinavia hotel or similar. In the afternoon transfer to the port and departure by ferry DFDS from Copenhagen to Oslo. sculpture Park and the Viking ship Museum. Ibsen. Stop in Ringebu for the external inspection of the wooden Church of the XIII century. 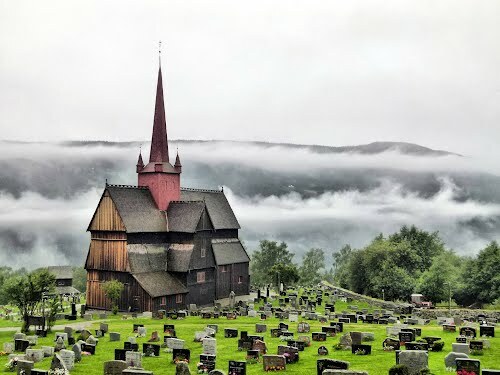 churches in Norway, preserved to this day. Breakfast at hotel. Moving to Alesund. lakes, wild and spectacular scenery of the region. entire valley with the Stigfossen and Tverrdalsfossen waterfalls. The route on the "Troll Road"
in the " Kingdom of the fjords." 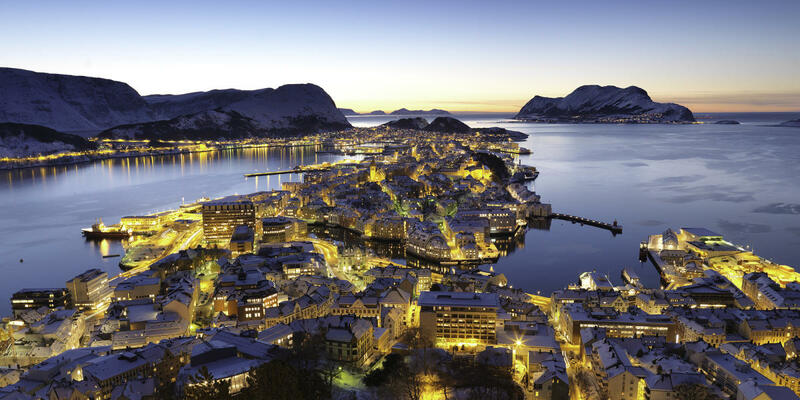 Stop at the observation deck with panoramic views of Alesund. then 15-20 minutes walk to the lake. And also relax in a picturesque place in a cafe and buy Souvenirs. the blue snow of the glacier! Arrival at Forde / Loen. 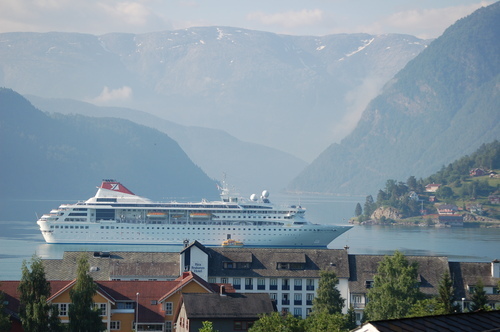 Dinner and overnight at the hotel Scandic Sunfjord (Forde)/ Loenford (Loen) or the like. 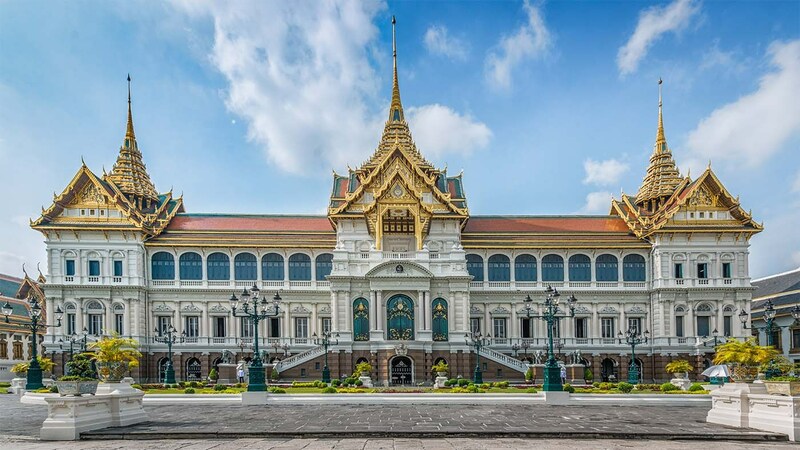 famous for its "sleeves", the most famous of which is Neuroport length of 17 kilometers. and Stalheimsfossen. Next stop at waterfall Tvindefossen and drive to Bergen. Rosenkranz. 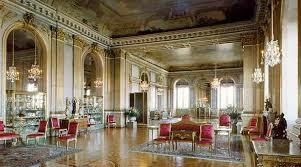 Also visit the famous Museum of Edward Grieg "Trollhaugen". Dinner and night at the hotel Ulvik Brakanes or similar. 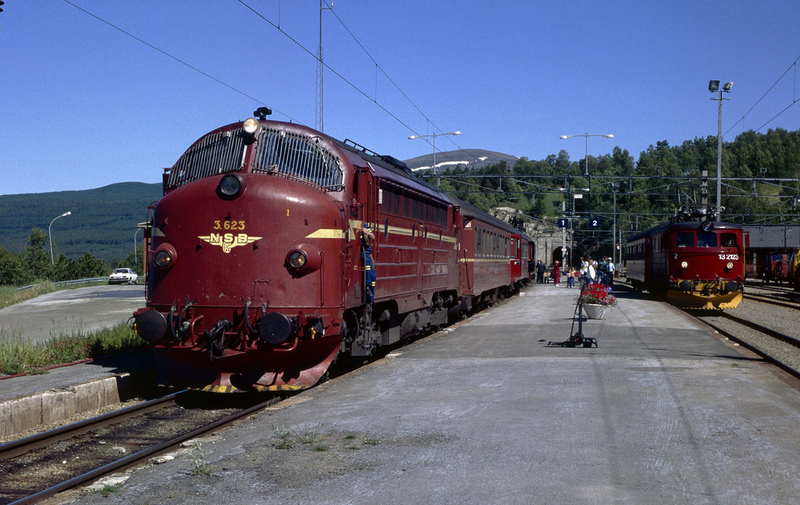 Departure to Oslo via Hardangervidda mountain plateau with a stop at Vøringsfossen waterfall. 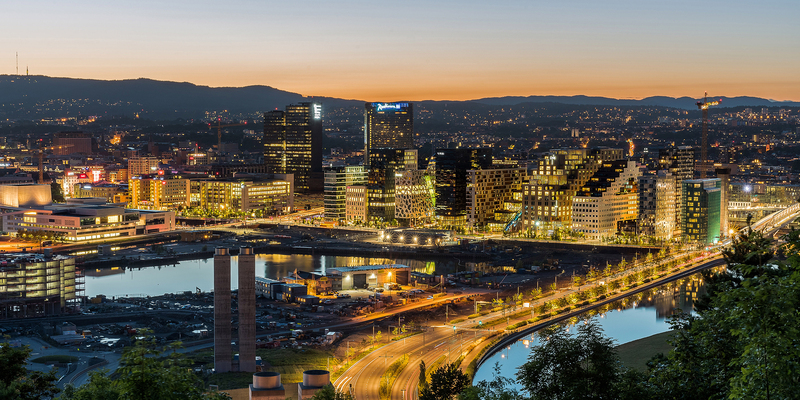 Overnight at Scandic Solli / Scandic Oslo City / Thon Opera or similar.